Just like a coin, SEO too, has two sides of it – one is white hat and the other is black hat SEO. Now, it depends on the SEO person, as to which side he/ she chooses. If the white side is chosen, you can be rest assured that your company online visibility in the right direction. But, it is black, you seriously need to flip the side and start performing white hat techniques. What happens is that the black hat techniques give you instant results by manipulating the search engines. As a result of this, your business gets a high rank in the SERPs. 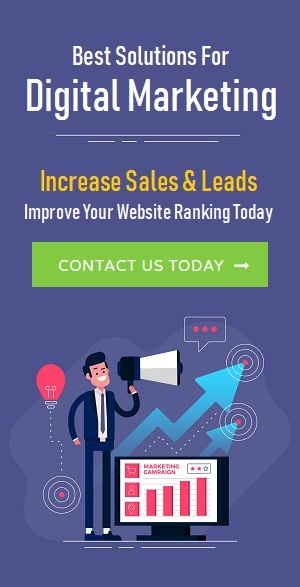 But, as soon as Google (or any other search engine) notices this, your online visibility gets badly hurt and in worst conditions, your website can also be black listed. So, it is better not to involve into such activities and keep your activities pure as white. First of all, it is important on your part to understand that link schemes or link farms can be very dangerous for your brand. A link farm can be termed as a platform, which exists only to provide backlinks to different online businesses. Hence, if you come across such a thing, make sure you keep one hand distance from the same. According to Google, any links would be regarded as the part of a link scheme, if they manipulate the ranking of the website in search results. 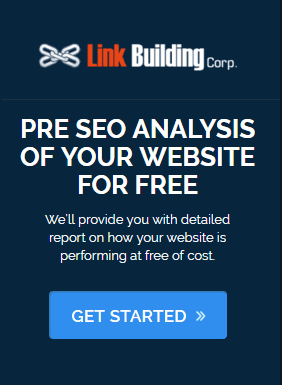 A redirect turns to be sneaky or deceitful, if the page is redirected to another page, while the website is accessed by the user, but it doesn’t get redirected when a search bot does the same. It is a clear way to manipulate the search engines, which eventually lead to penalization of websites. Another thing that you must avoid is the use of anchor texts, which are hidden. It is very important that the search engines are able to find your site. Hence, you should submit it to Google or Bing, to make sure that the search engines understand that the site actually exists. This is actually the best white hat SEO services techniques that you can implement right away. The next step that you should be taking is building backlinks. 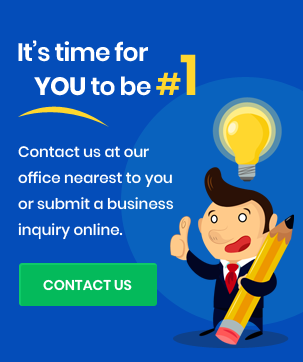 The more backlinks you’ll be able to build, the more likely your business will be regarded as an authority in search engines. One of the most popular techniques that black hatters use is auto generated content. They copy any content from the web and paste it into a software, which rewrites the same, in order to remove any duplicacy in the content. But, such contents do not have quality in them; they are just meant for the ranking purpose. Although such a technique saves time, Google makes such articles spam and flags them. An effective way to rank well in Google, is to create a user friendly website. How well, the user can use or navigate through your website, is also one of the greatest ways to get a higher ranking in search engines. Also, you should check that all of your links are working properly. This means that none of the links should be broken. Additionally, site loading time is a prominent factor that must be given proper attention. So, keep an eye on it, as well. Last but not the least; you should avoid using doorway pages. These pages can be defined as the ones, which are meant to funnel huge amount of traffic to another page. If you have multiple doorway pages and are making efforts to rank each one of them, then the SERPs would include many listings and all of them would be pointing towards the same website. Another effective technique in white hat SEO is content marketing. Make sure that your website consists of a blog section, wherein you update long-form contents on a weekly or periodic basis. But, while uploading the content, you must see to it that the content is related to the target market, as whenever the user will search for keywords included in the blog, they will be able to locate your site. Simply follow the rules and Google will have no reason to penalize your website. Although, it might take some time to rank, but, once you succeed to get to the top, you will feel proud of sticking to the rightful path.